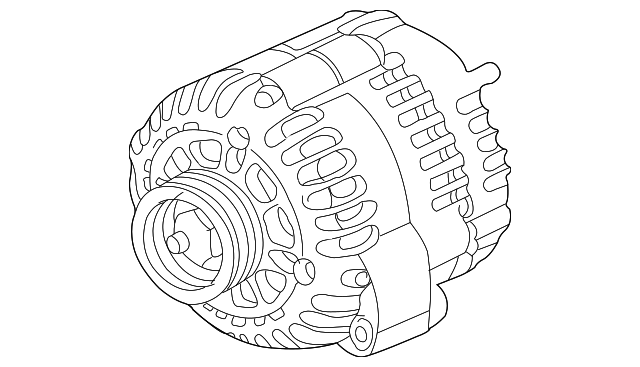 Notes: Part Numbers Are For Remanufactured Alternators. Contact Local Dealer For Possible Core Charge And Exchange Information. Alternators Are Sold As Assembly Only.